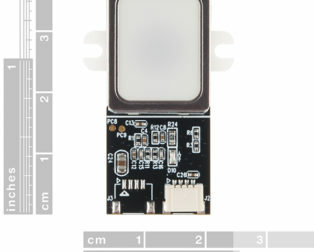 Color management is more accurate. 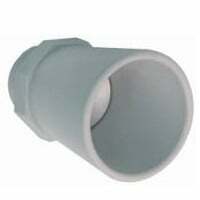 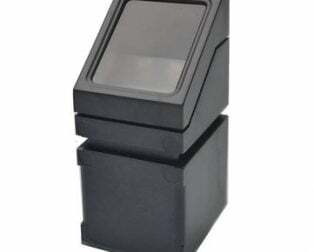 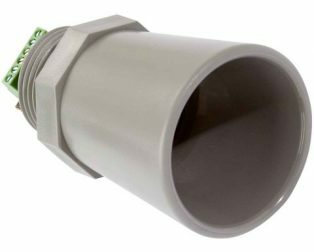 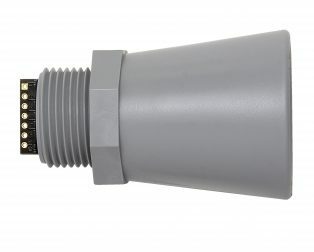 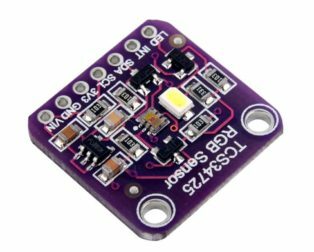 IR shading filters make the TCS3472 ideal. 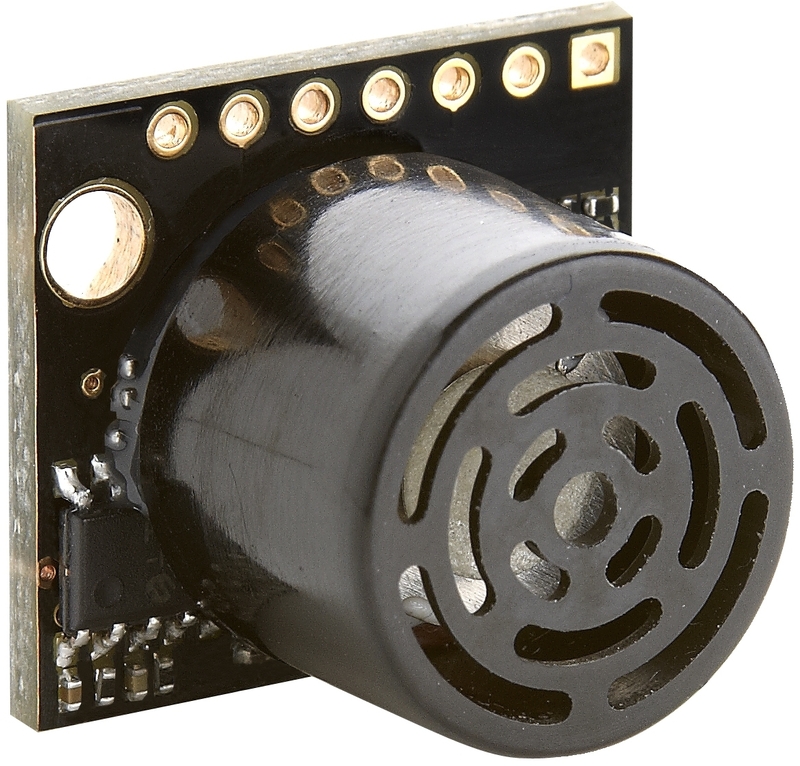 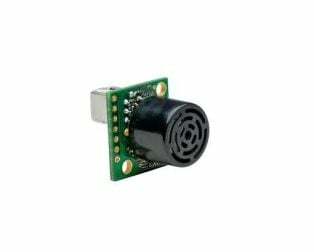 It offers noise filtering by detecting the largest signal return in the field of view. 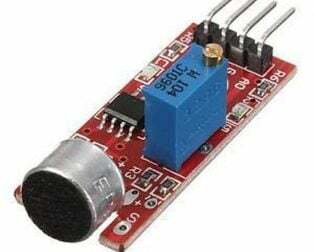 Can be used in places like apartment, hotel, office, etc. 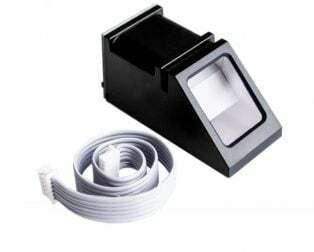 Designed to do embedded in the door or window frame. 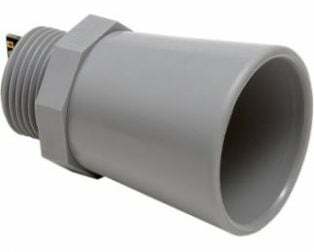 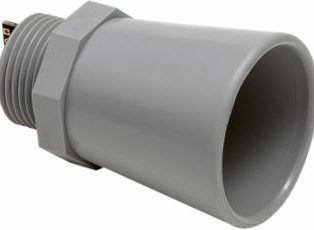 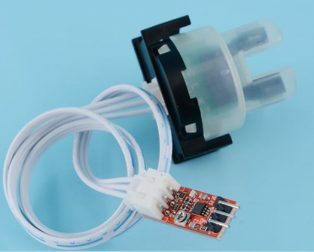 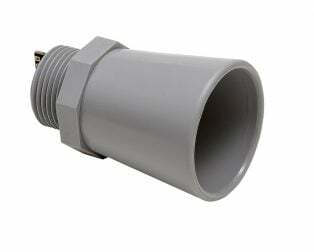 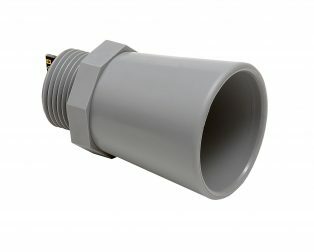 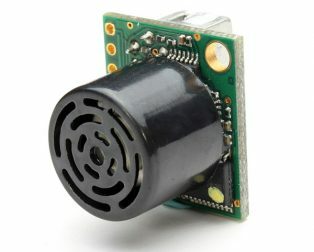 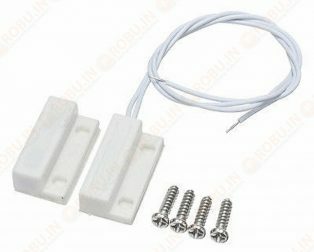 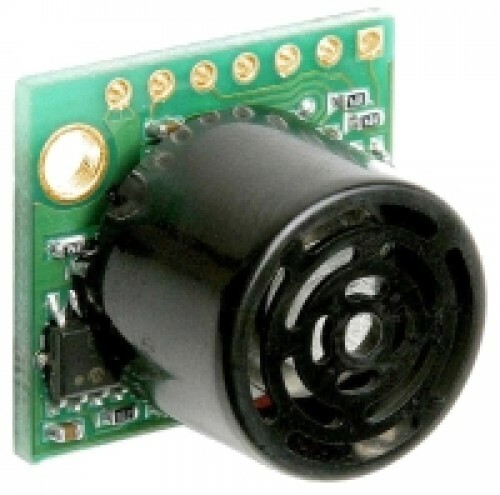 Ball Rolling type of tilt sensor. 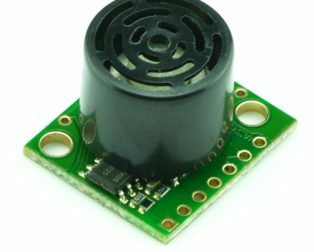 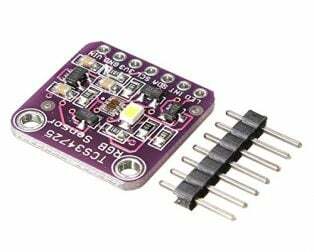 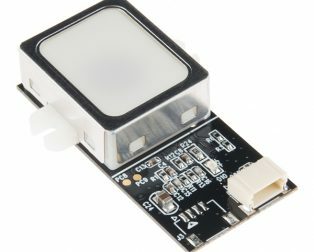 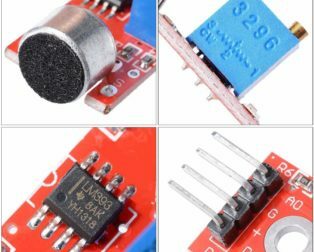 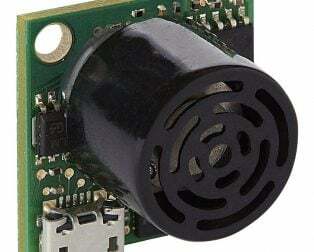 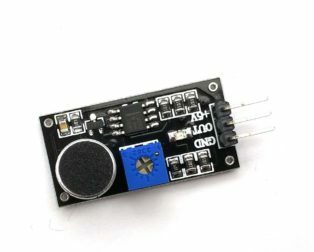 This small module is easy to use. 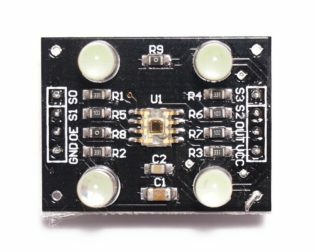 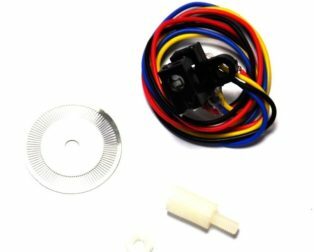 This module is Small and Simple to use. 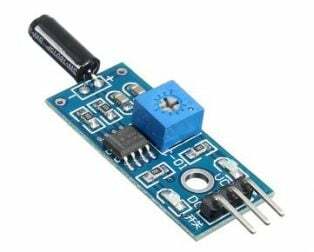 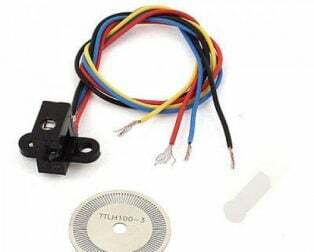 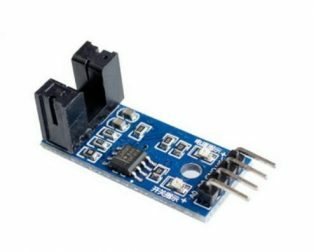 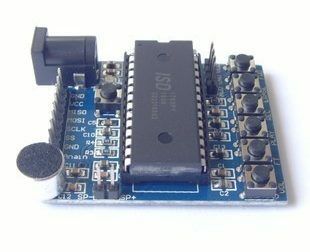 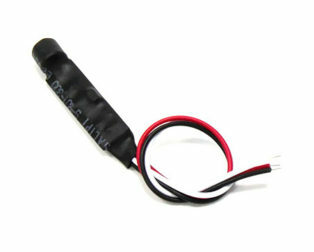 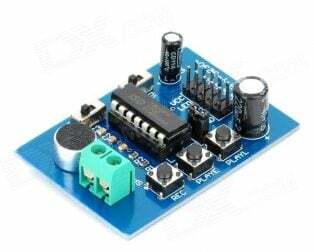 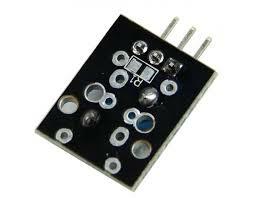 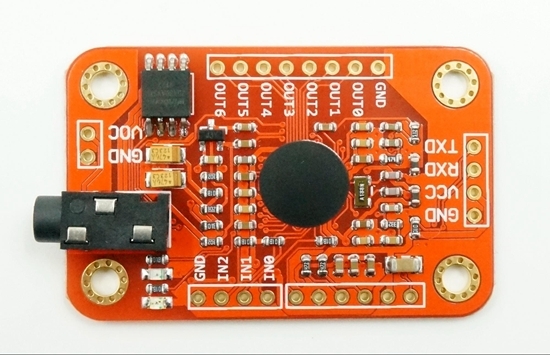 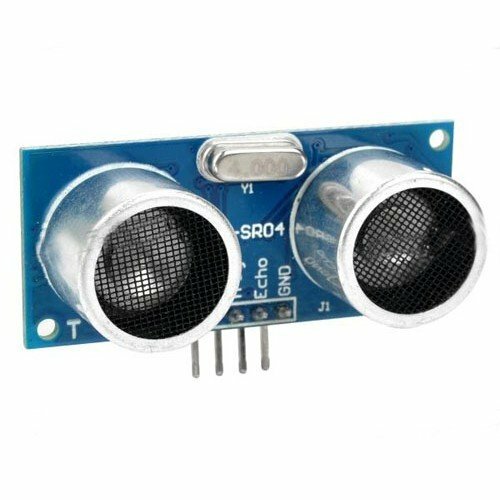 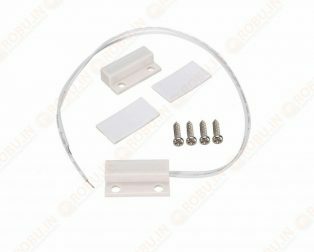 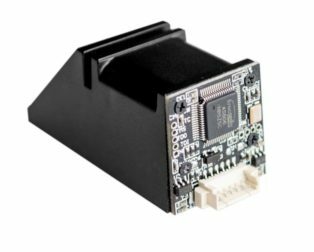 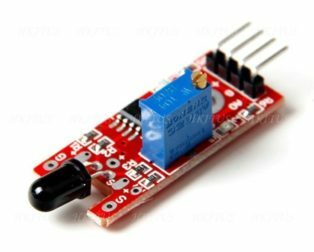 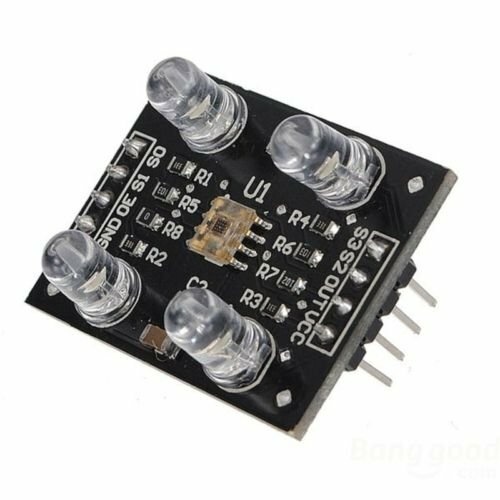 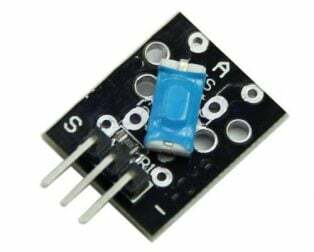 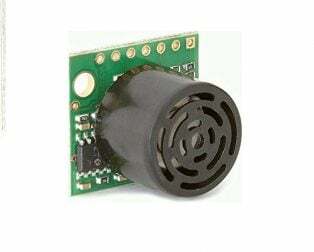 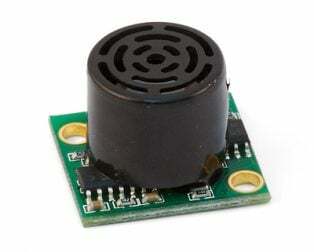 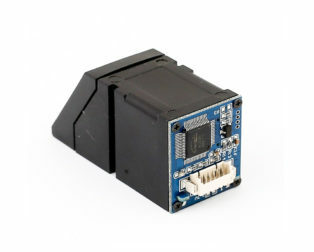 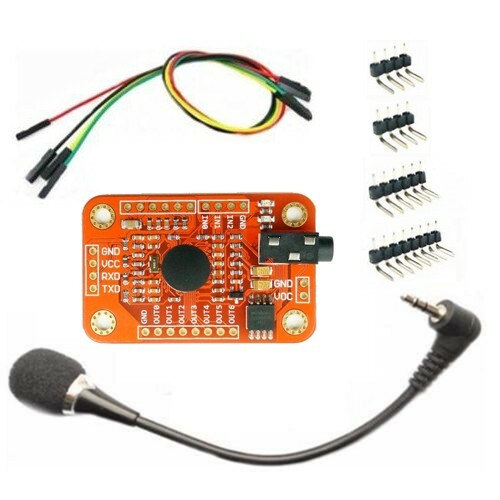 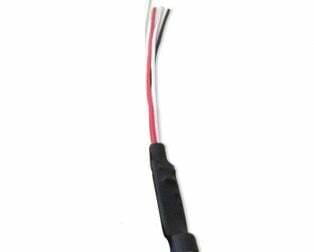 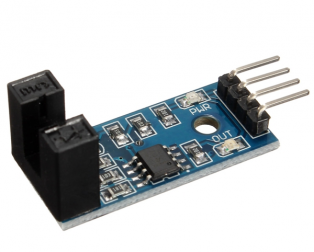 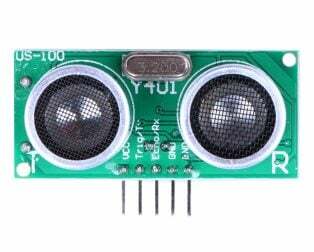 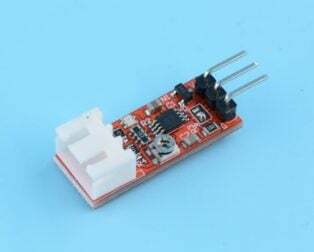 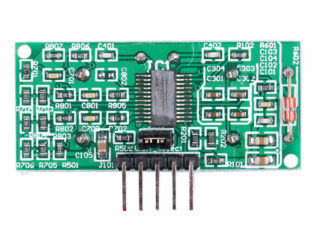 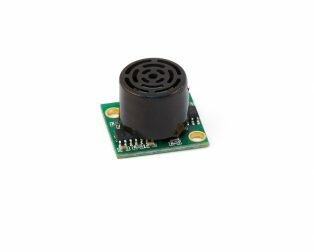 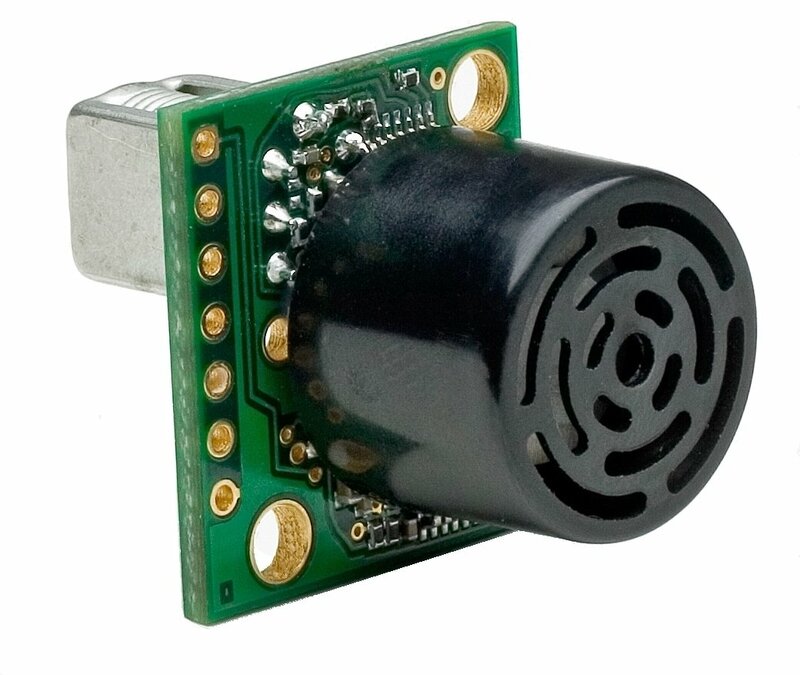 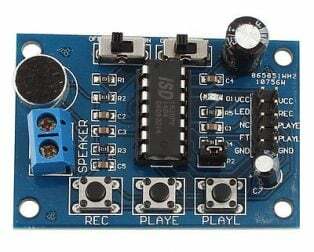 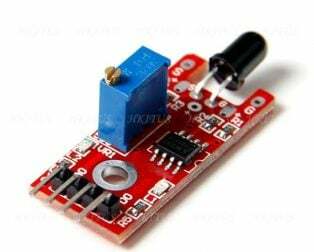 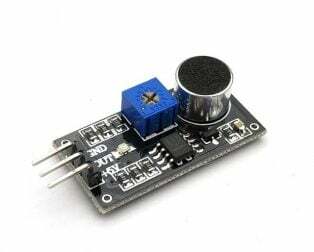 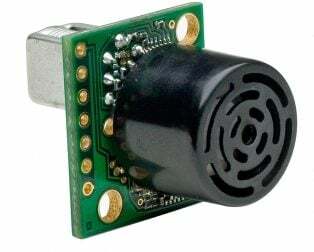 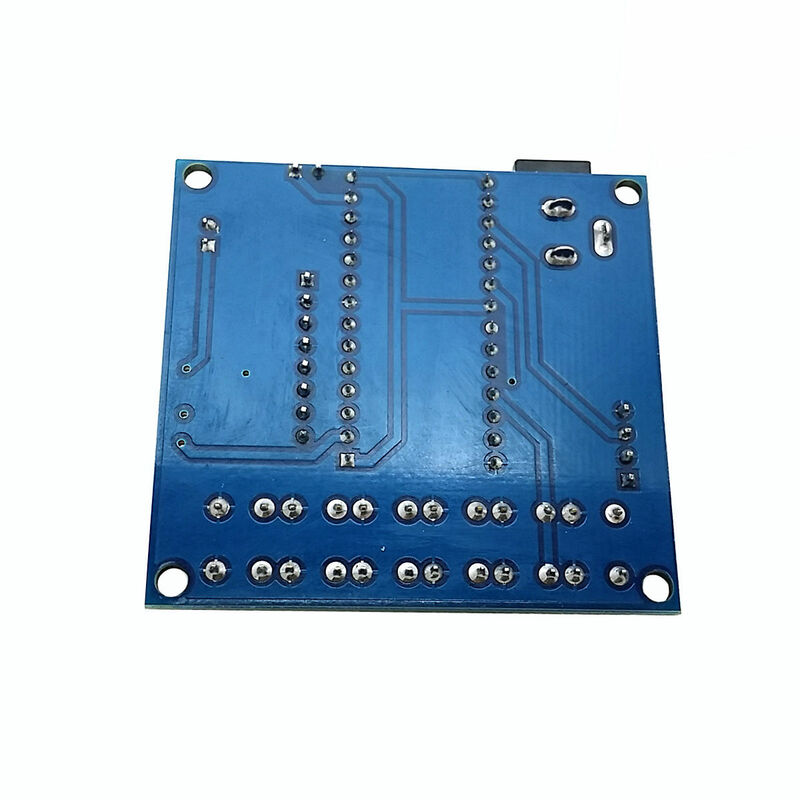 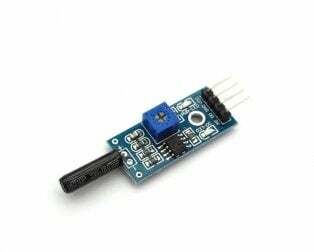 Provides two output modes level or UART.